Makin' It Rain On 'Em . . . Or Nah? Just As I Had Been Considering Changing Your Playful Moniker To 'Mr. Generosity,' My Beloved Tech Giant. 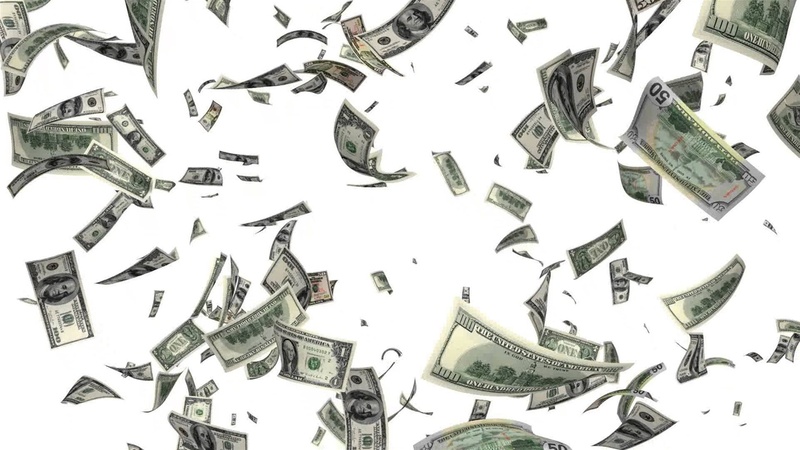 Raining Money by John Bosen Is Featured Courtesy Of The Black Jaguar Music Company.